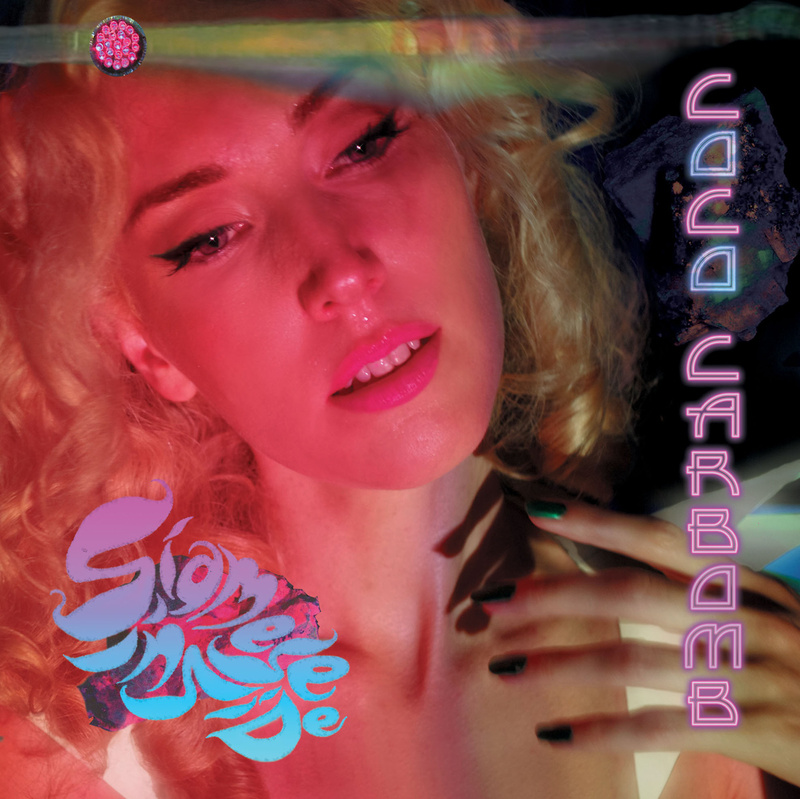 This is some rather original ear candy on display from this South African rapper that goes by the pen name Coco CarBomb. New album Siamese Inside dropped and it is a gorgeous mix of experimental electronic laced with rhymes. I took a trip earlier today while listening to this and it has enough hooks to keep me hooked. This entry was posted in Music and tagged Car Bomb, Coco ᴐaᴚᴃoᵯᴃ, Coco Carbomb, ROBOT IN A RED DRESS, Siamese Inside. Bookmark the permalink.